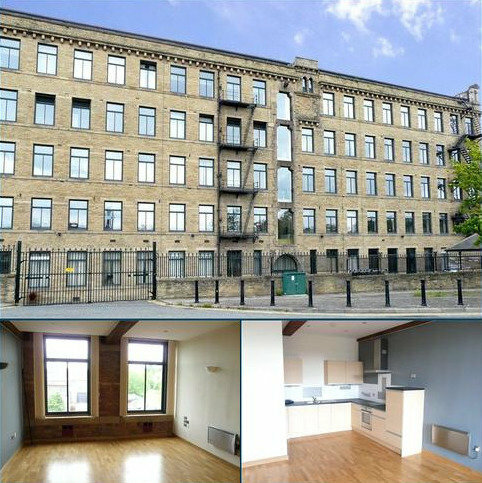 Belvoir are pleased to present this lovely 1 Bedroom, Modern apartment within Northern Lights at Victoria Mills, Shipley. The property is on the first floor, fully furnished and briefly comprises of entrance / hallway, open plan living room / Kitchen with doors to the BALCONY, overlooking the communal gardens, a good sized double bedroom and luxury fully tiled shower room. Just a short walk away from the local train station, offering services to both Leeds and Bradford. Property reference 28462772. The information displayed about this property comprises a property advertisement. OnTheMarket.com makes no warranty as to the accuracy or completeness of the advertisement or any linked or associated information, and OnTheMarket.com has no control over the content. This property advertisement does not constitute property particulars. The information is provided and maintained by Belvoir - Leeds North-West. Please contact the selling agent directly to obtain any information which may be available under the terms of The Energy Performance of Buildings (Certificates and Inspections) (England and Wales) Regulations 2007 or the Home Report if in relation to a residential property in Scotland.